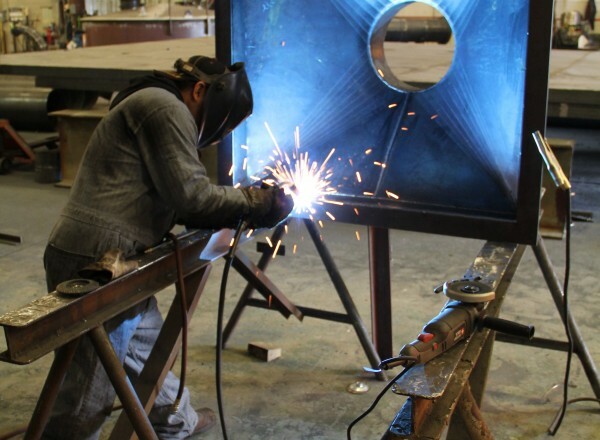 Knowledge, experience and capability are key elements of any steel fabricator and our reputation for successful work has ventured far beyond the state where our company initially began. Utah Fabrication has fabricated steel components for virtually every type of industry and in all the surrounding states and including Canada and Mexico. Founded on the principle of delivering the best product at a reasonable price and a strong work ethic, Utah Fabrication continues to meet the ever increasing standards of quality and excellence wherever they are found. From planning, delivery and erection, explore our capabilities. 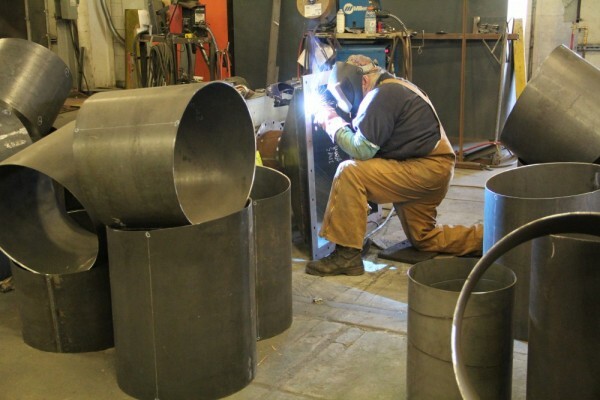 Utah Fabrication has the expertise to fabricate from your/our shop drawings any part or component for your on-site replacement, expansion or installment needs; from ducting, tanks, conveyors, chutes, ball-mills, ball-feeders, siding, foundations, concrete, pre-fabricated Nucor buildings, screens, platforms, stairwells, handrails, hoppers, bag-houses and more. Utah Fabrication will fabricate in our shop, blast and coat the item(s) and install them on your premises or ship for your own installment. Above or underground Utah Fabrication’s trained field crews and supervisors are the best in the business who will work with you to save you time and money and get a job done without interfering with your work or during your scheduled shut-downs. 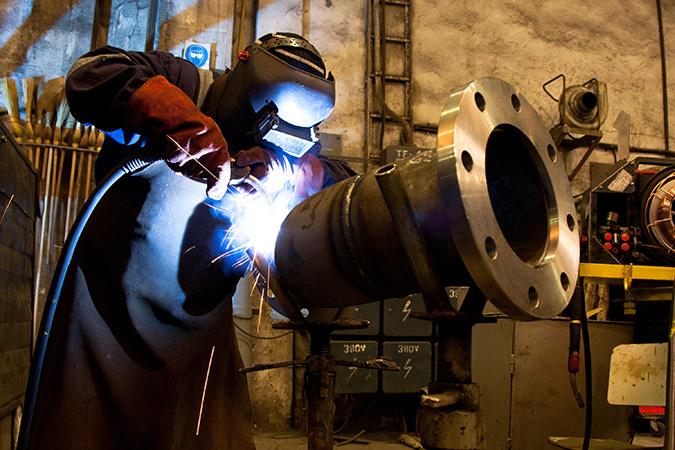 Whether the work calls for removing or installing equipment, Utah Fabrication is the best in the business.